We went into Carmel yesterday afternoon to take a look at a couple shows before going to Sushi Heaven for dinner. We stopped by the CPA to see the beautiful TRIBE show first. We were blessed to have some of the artists’s over at our home on Wildcat Hill while they were in town. We then headed to the Weston Gallery and Photography West, both of which have amazing Ansel Adams prints up on their walls. 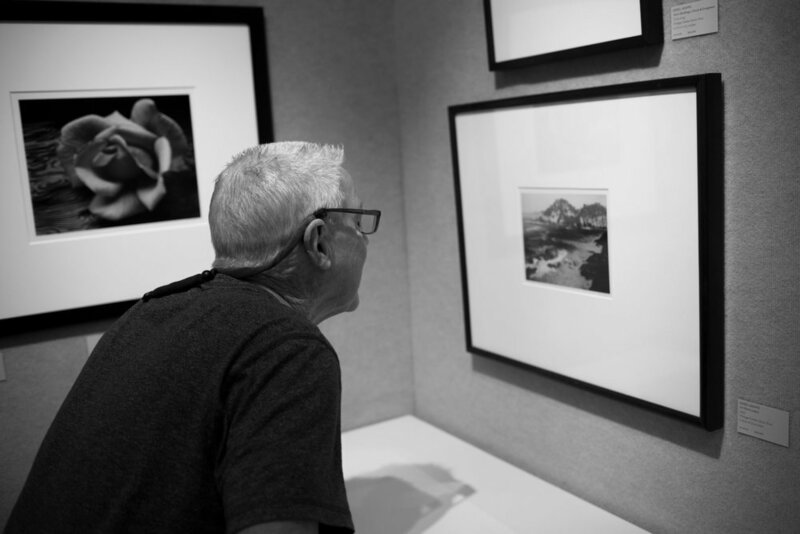 It is always spectacular to see Ansel’s work and to be able to view some prints that we had never seen before. We ended our gallery tour with The Winfield Gallery, were we enjoyed the vast array of art and chatted with Chris. There are some truly amazing galleries in Carmel and we encourage you to go take a look!